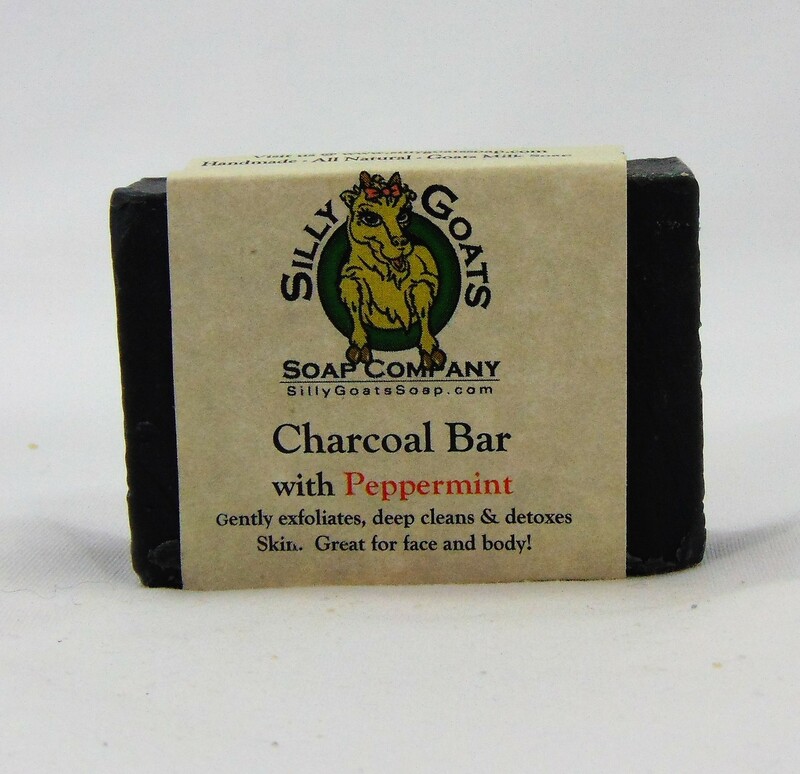 Charcoal Goat Milk Soap With Peppermint Essential Oil! Activated Charcoal Soap Bar. 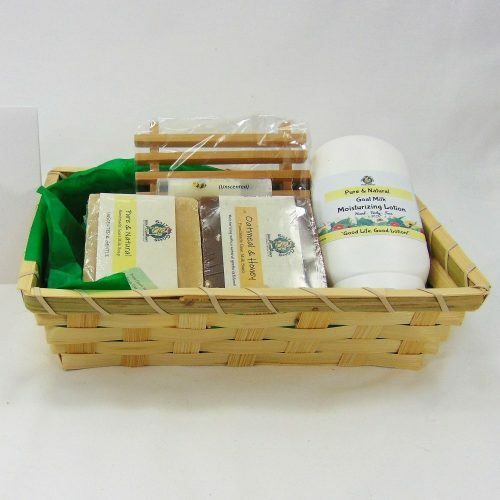 All-Natural Detoxifying Face and Body Cleanser. Simple ingredients make this the best for your skin. This is a wonderful foundation for your natural skincare routine. 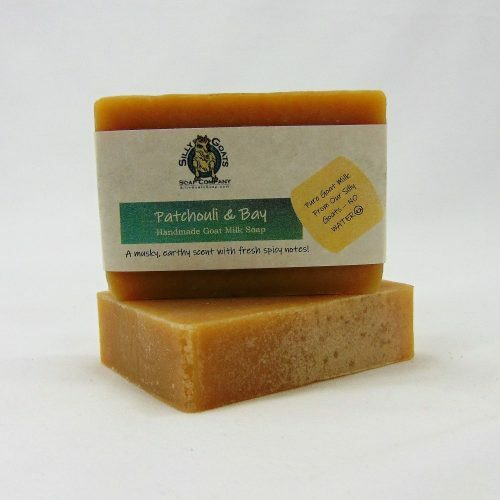 Our soap is made for all skin types. 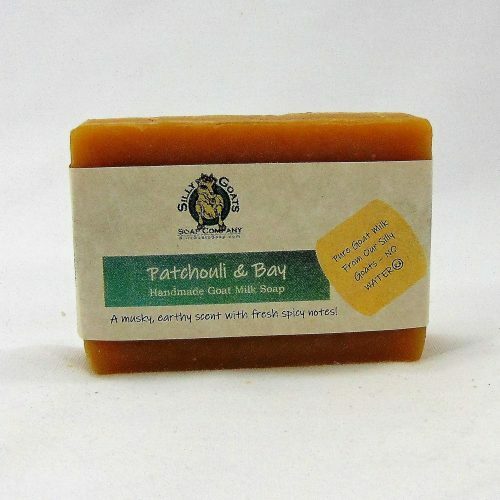 It can be used as a face, body, or hand soap. Made for men and women. Lightly scented with peppermint essential oils. 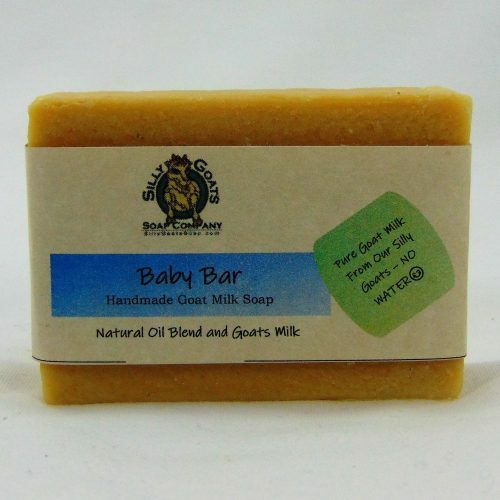 Our cold pressed, hand-made charcoal goat milk soap is made in small batches to ensure quality. The color is natural and almost black due to the activated charcoal in the soap bar. This is a time-consuming labor of love that is well worth it, and we are happy to do because it gives us complete control over the premium ingredients we use in all our products. Your skin is like a sponge and it is porous. It soaks up everything that is put on it. That being said. Most commercial brands of soap use detergents, surfactants, dyes and other man-made chemicals that are hazardous to your skin and body. Why Use Our Charcoal Soap? 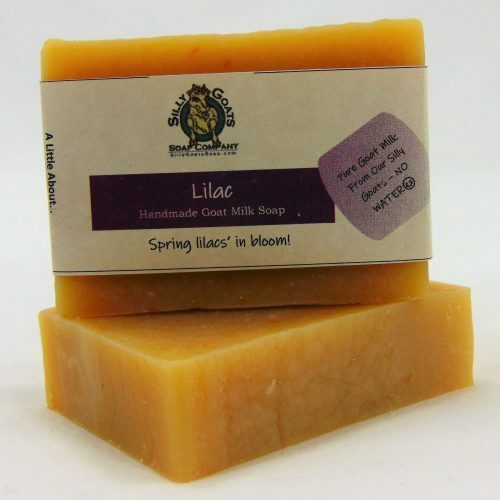 Goat Milk – Is loaded with over 50 vitamins and nutrients that feed, nourish and revitalize your skin. 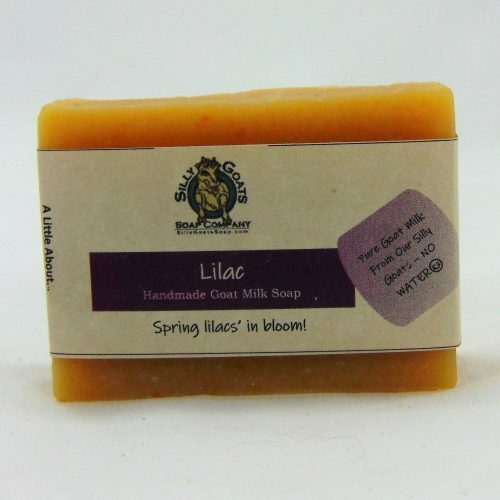 Our Goat milk soaps are 25% pure goat milk, from our herd of Lamancha goats. Activated Charcoal– Draws out impurities, toxins, oils and dirt particles, leaving your skin fresh and clean. The fine grains act as a gentle exfoliate, removing dead skin cells for younger looking skin. Charcoal absorbs dirt and oil to help eliminate bumps, blackheads, and acne. 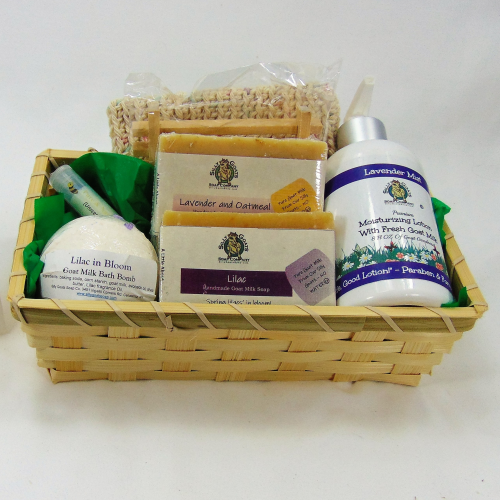 Has been known to really help those with rosacea, eczema and psoriasis too. Peppermint Essential Oil– Has strong antibacterial properties, analgesic (pain relieving) properties, and it is a vasodilator (Increases blood circulation) to the skin. Premium Oils– Olive Oil, Palm Oil, and Coconut Oil helps skin to fight against age, inducing free radicals. Glycerin– Most brands of commercial soaps have the glycerin, that is made naturally, removed because it is highly profitable to sell it to makeup manufacturers. So, they substitute other chemicals to make lather and preserve the product, these are the chemicals that are harming your body and skin. 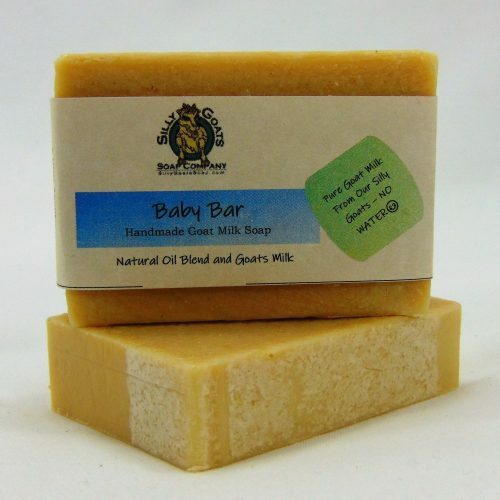 Ingredients: saponified olive, palm and coconut oils; Pure goat milk, charcoal and peppermint essential oil. 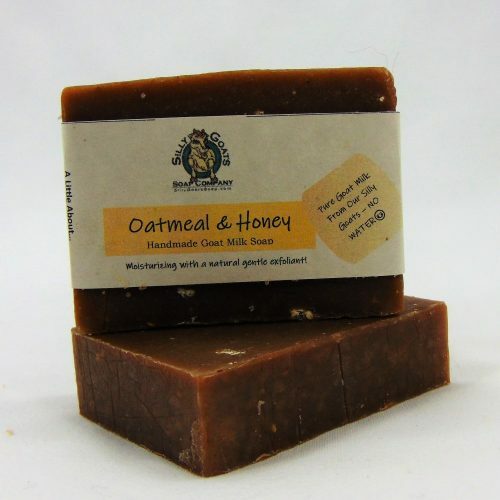 Our bars are all hand-cut and weigh approximately 4-4.5 ounces. 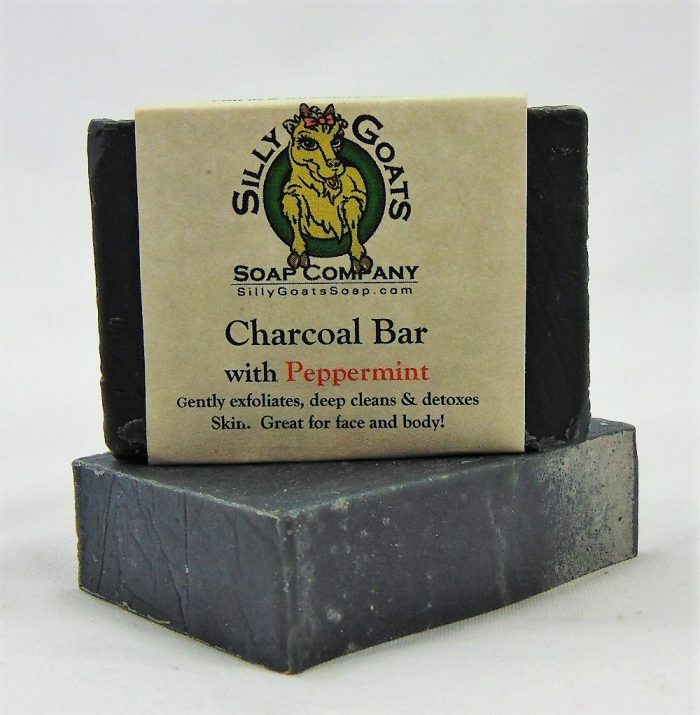 You are buying one bar of charcoal soap. This soap is amazing! Both my husband and I love using this on our face for a deep clean!! It’s non irritating even with the peppermint. OMG! As soon as I lathered it up & rubbed it on my face, my face started to tingle! After rinsing & drying my face, my face is sooo soft! 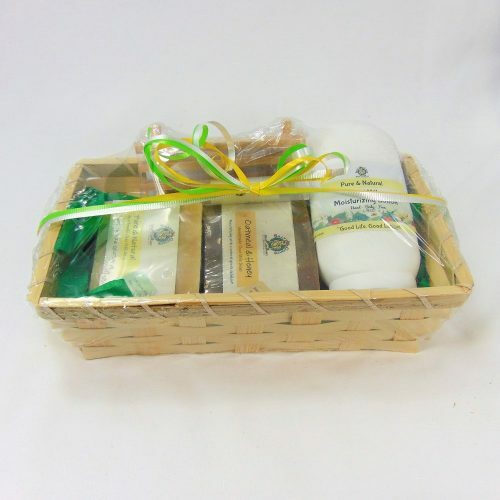 The added touch of Peppermint fits right into the Peppermint & Eucalyptus Goat soap body soap I use! For $7, I have just found my new Facial cleanser!! 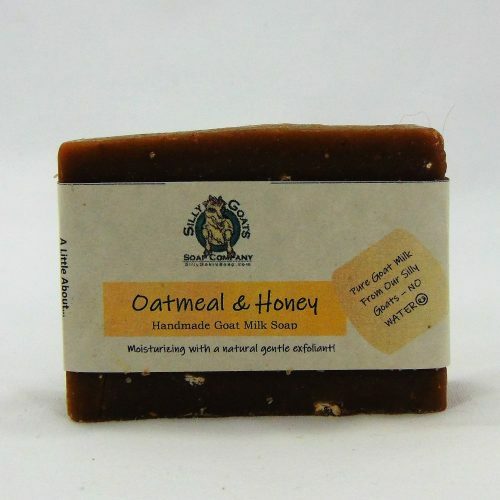 As soon as I run out of the shampoo I already have, I will be trying the Silly Goat Soap Shampoo bar, also!! Very good facial cleanser, Chris & Sandy! !